New for 2016 is Uniden's Top of the line DFR6 & DFR7's. If you do not need the GPS Functions of Uniden DFR7 then the Uniden DFR6 is the unit to get. The Uniden DFR6 offers the exact same high performance as the higher priced DFR7 but just does not include the GPS function. At a low price of only $199.95 there is no other detector in this price range that offers the performance of this model. Testing so far the Uniden DFR6 & DFR7's. are surprising everyone with their performance and they are being compared to detectors that cost more than double their price. 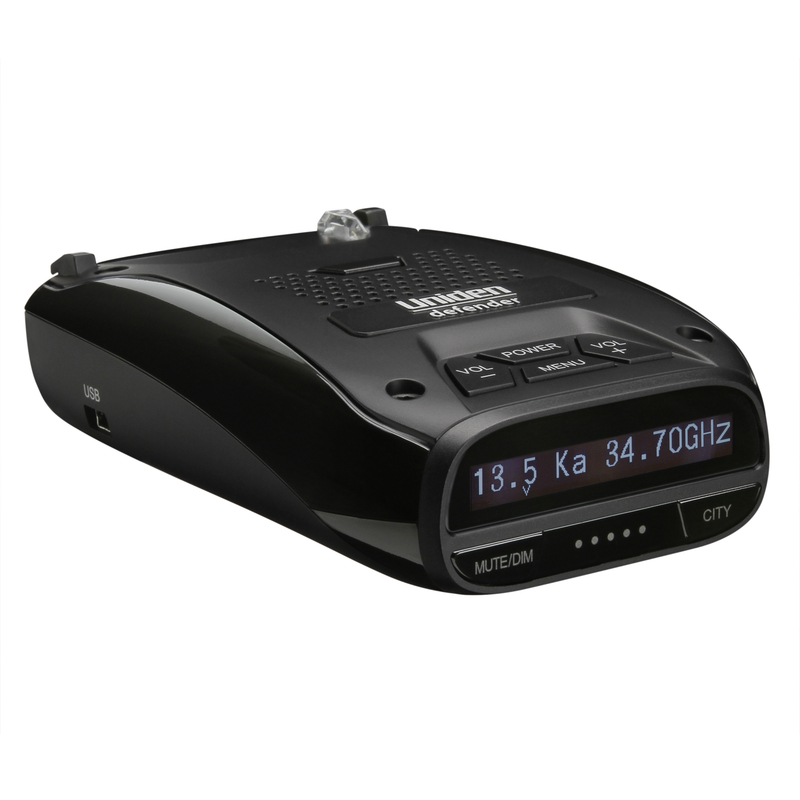 For a detector with upgradable firmware, great performance and really good false alert filtering the Uniden DFR6 is the best radar detector under $200. So far it is perfect. Haven’t got pulled over yet for speeding. The radar warns me when there is a cop up ahead. It is very crazy how far this radar detects. I’ll be driving up a hill and it will detect the cop way on the other side. So happy with my purchase thank you very much!! !